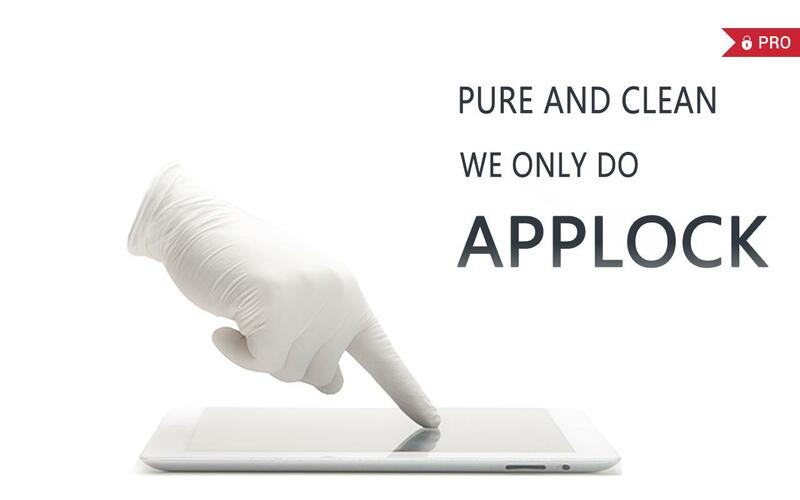 Upgrade to AppLock Pro, enjoy all advanced features with No Ads. 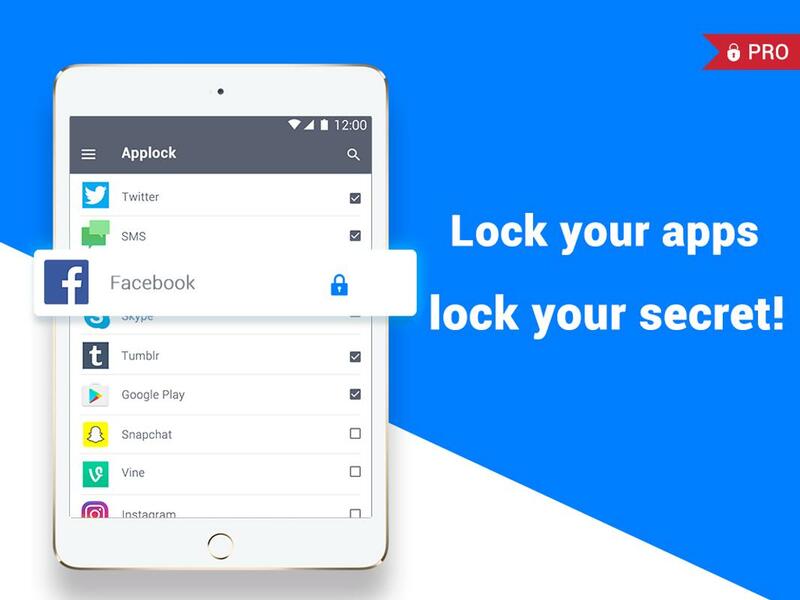 AppLock Pro can lock apps, photos, videos and other private data with password lock or pattern lock. 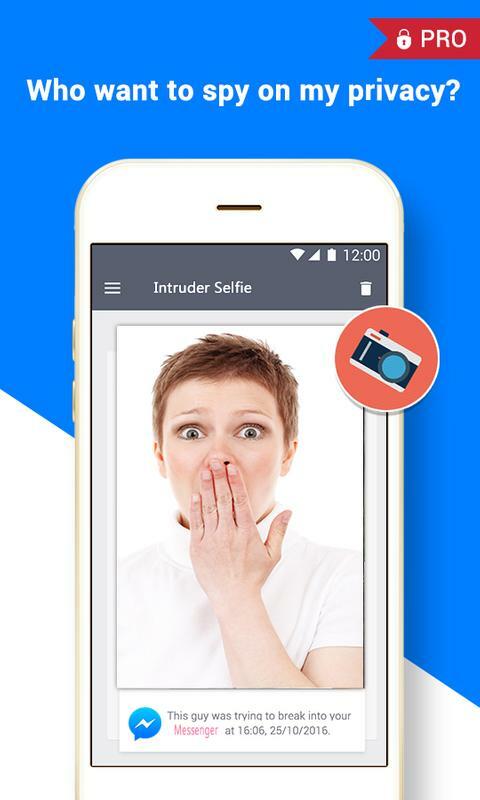 IVY AppLock Pro is a free app lock and privacy guard to prevent intruders & snoopers from peeping at your private data, hide sensitive photos and videos by encrypting your Gallery, keep children or snoopers away from messing up your settings, deleting important things or making in-app purchase. 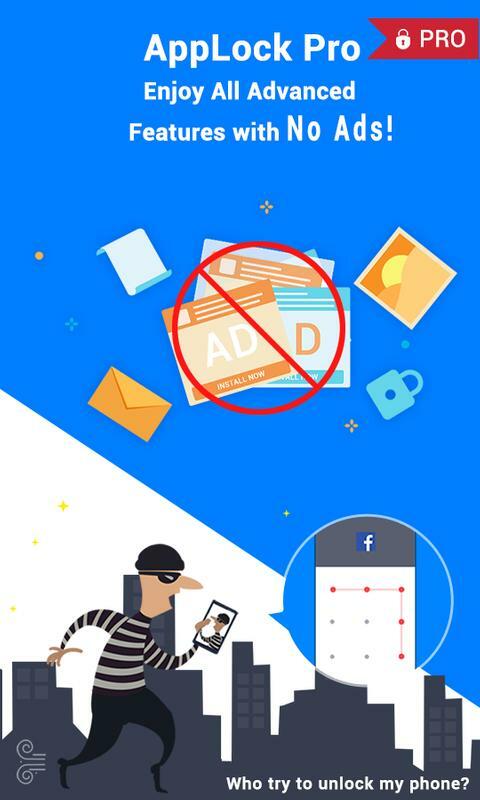 Customize app lock settings as you want, more secure and smart to lock all privacy in one small AppLock. 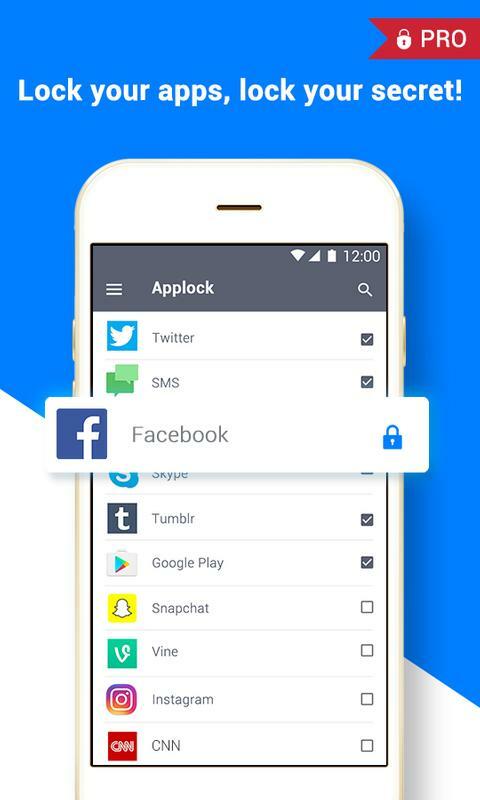 ☞ AppLock Pro can lock photos and videos. 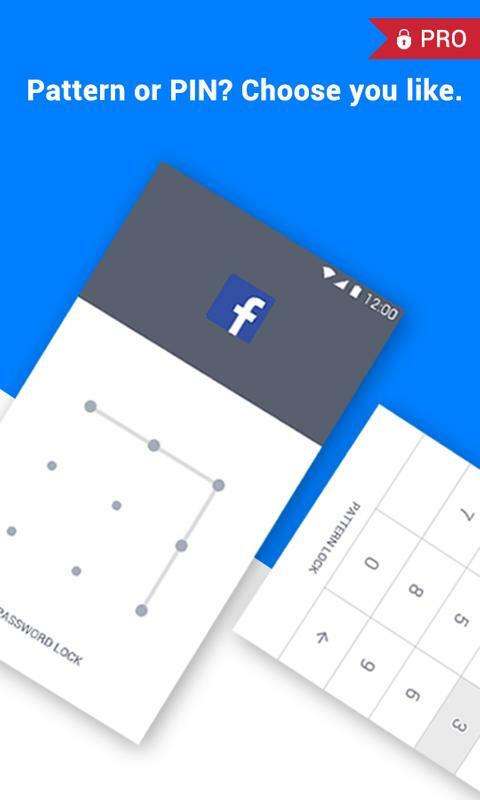 ☞ AppLock Pro provides invisible pattern lock and random keyboard. No one can peep at your password or pattern. Completely safe! 3. What should I do if I forget the AppLock Pro password? 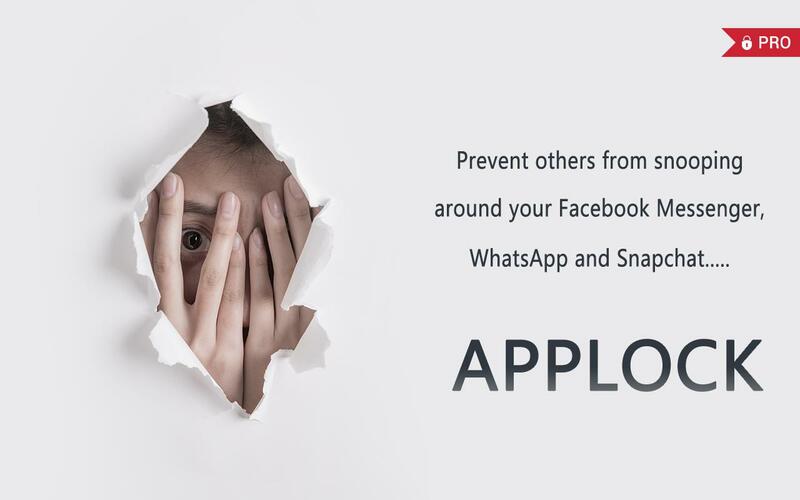 At present, you can reinstall AppLock Pro if you forget the password. 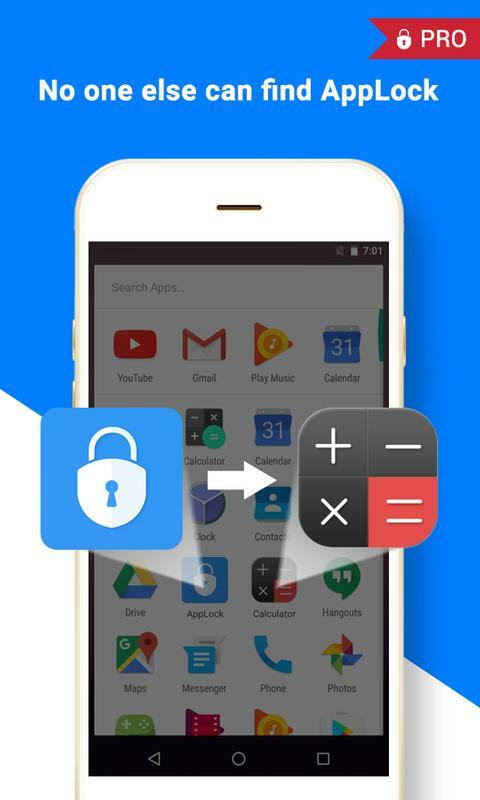 -Replace AppLock Pro icon with Alarm Clock, Weather, Calculator, Calendar and Notepad on home screen, easy to confuse snoopers and keep privacy safe. -You can set AppLock Pro to run in Always Lock/5 minutes/Until screen off mode. Customize lock frequency, more user friendly. 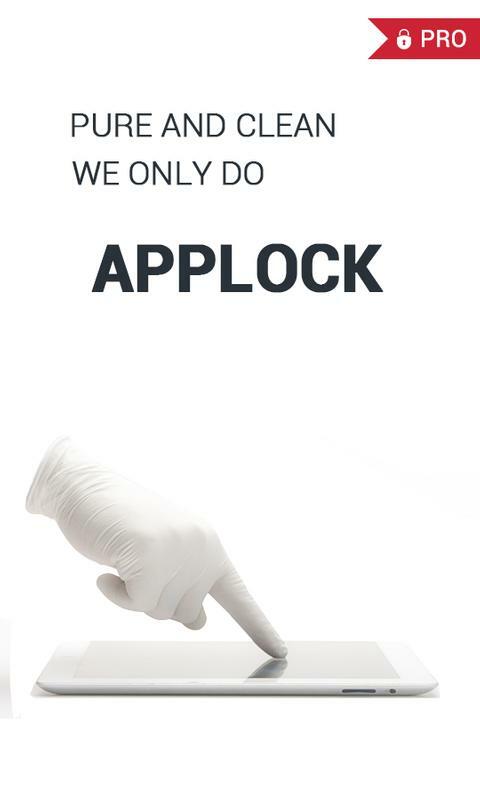 -Save phone power by 50% after enable power saving mode in AppLock Pro. -Tap the lock icon at the upper right corner on Lock App page, to enable or disable AppLock Pro. To be a volunteer tester, enjoy the latest version of AppLock Pro in advance, and help us improve AppLock Pro to provide much better user experience. If you have better localization translation for AppLock Pro and its description, or any questions and suggestions, please feel free to contact us via: support@ivymobile.com.